Info meeting is on May 4th, 2019 at Stanley Elementary School. Acton Children's Business Fair by Mamai Art Gallery, Inc. Application fees $20 which will be refunded if your business application is not selected. If u want to use a different payment method, please contact organizer. 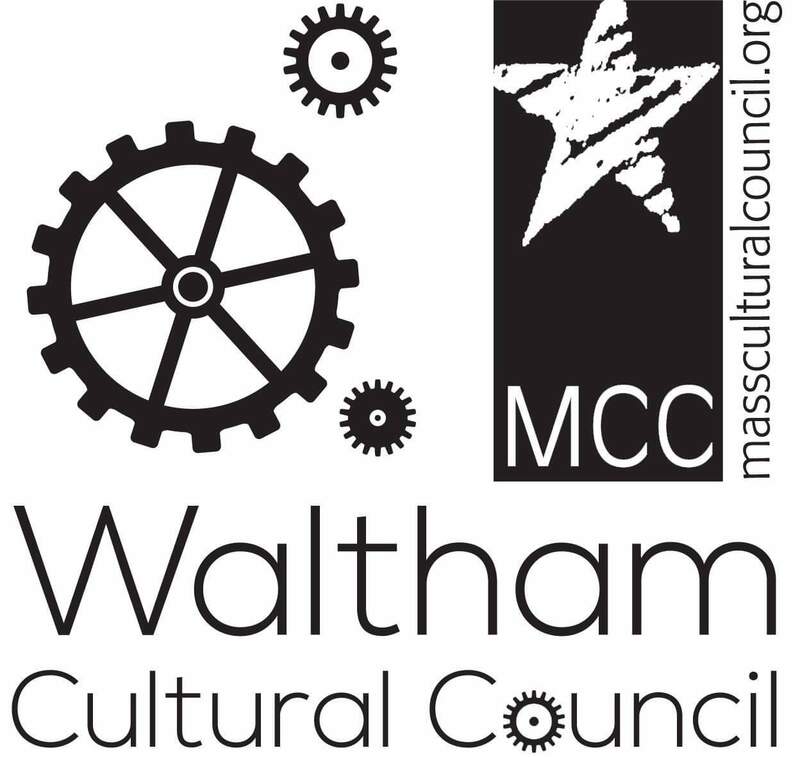 We will host 100 booths at the 3rd annual event in Waltham Massachusetts on June 22nd, 2019, from 10.00am – 3.00 pm. 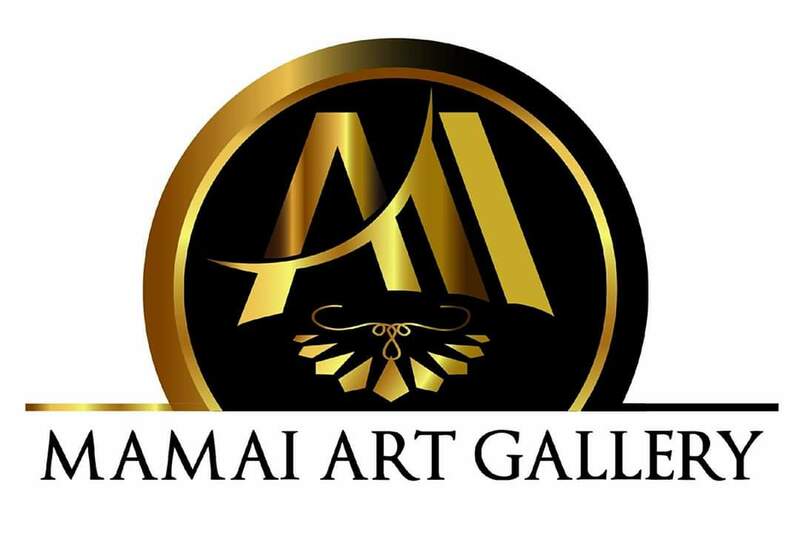 This event is brought to you by Mamai Art Gallery, Inc., Acton Academy and the generous support of our donors and volunteers. We all believe that principled entrepreneurs are heroes and role models for the next generation. At signup, please let us know which category your business falls in. Below is a list to choose from. 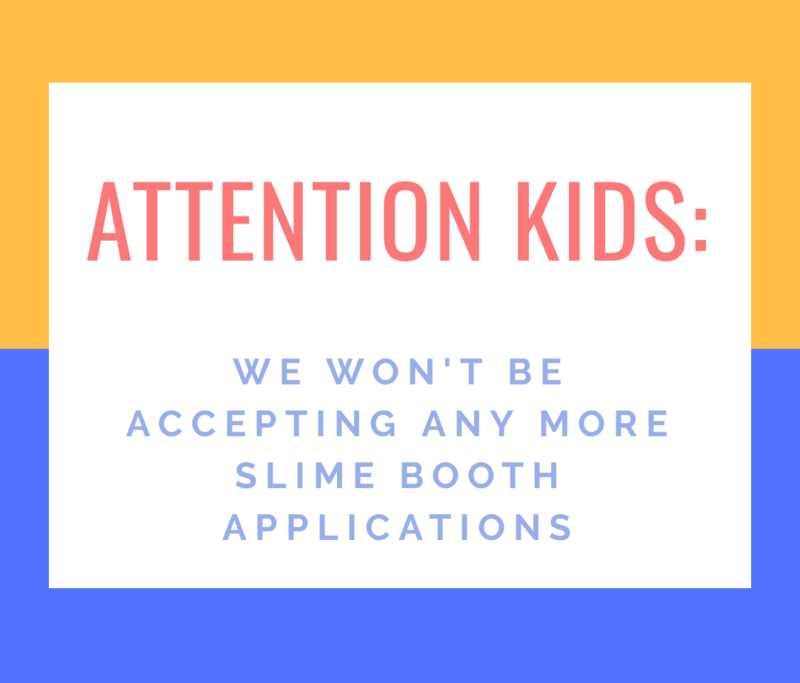 Participation fee per booth is $20 If you are not selected, a refund will be issued. All entries will be automatically entered in the business competition, and booths will be judged by fellow entrepreneurs on a variety of criteria, including: most original business idea, highest business potential, and best presentation/creativity. Cash prizes of $ 50 per category (to be split among the business owners) will be presented at the conclusion of The Fair. Please scroll down for FAQ or contact us at the form at the bottom of the page. 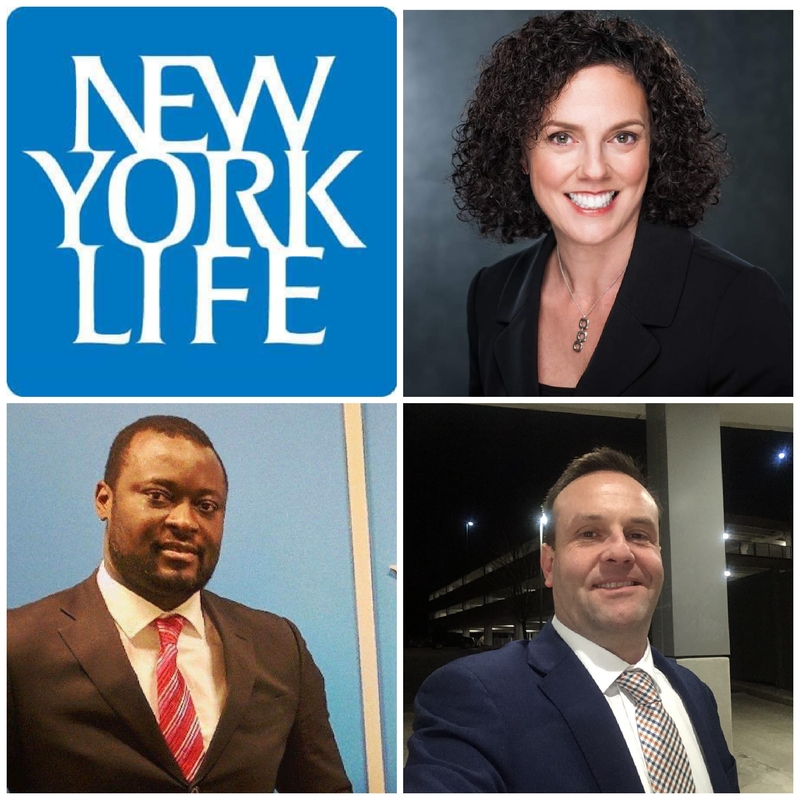 We look forward to seeing you on June 22nd, 2019. 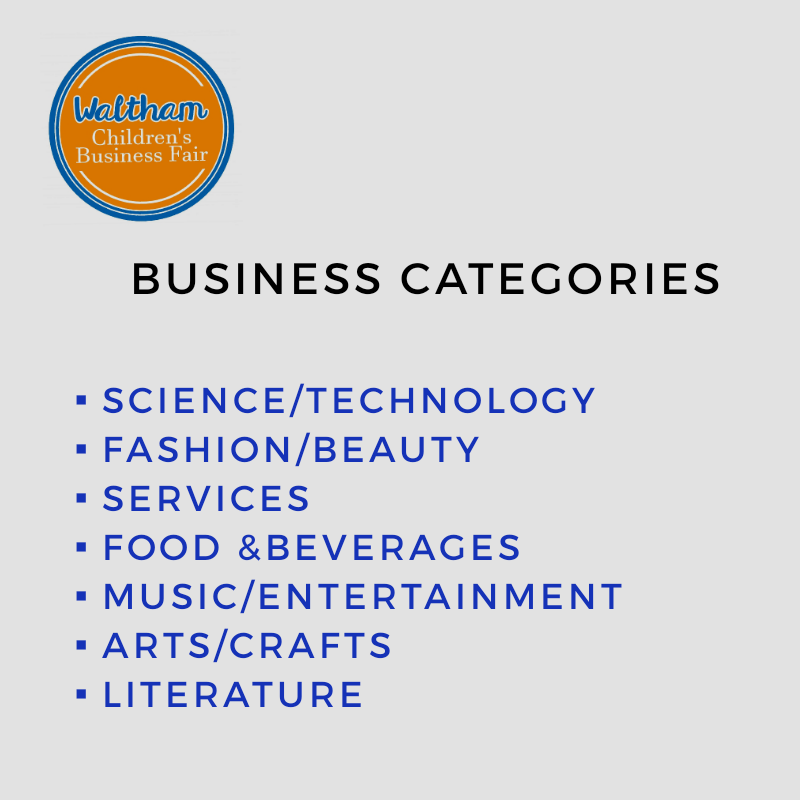 What is the Waltham Children’s Business Fair? The Waltham Children’s Business Fair inspires children to discover their inner entrepreneurial skills. And is he largest entrepreneurship event for kids in North America, this one-day market gives children the opportunity to showcase their very own businesses. We will accept up to 100 businesses. The fair will be an outdoor event with booths. 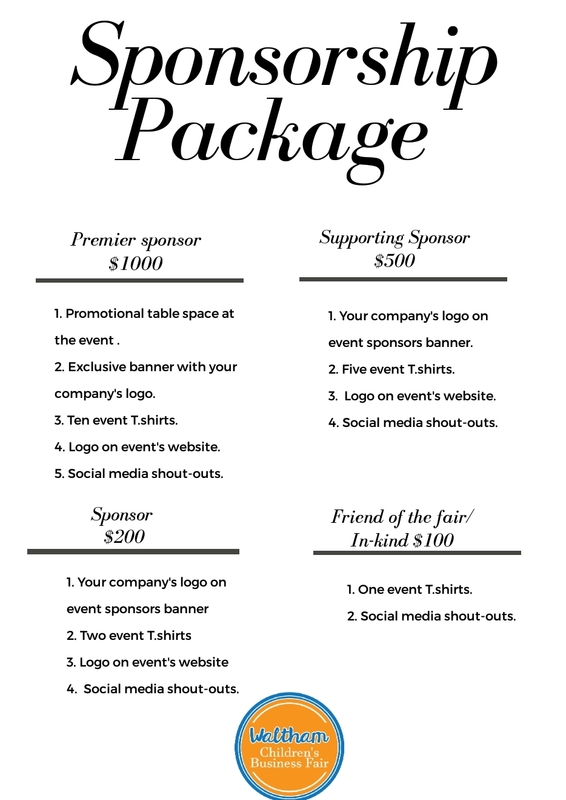 Each business will be given a booth with a table. Table cloths will not be provided. Yes, we are able to provide electricity to the booths. How did the Children’s Business Fairs get started? Jeff and Laura Sandefer and a few other families wanted to spark a sense of wonder and entrepreneurship in their children so they created the first Acton Children’s Business Fair in Austin, Texas, in 2007. That year, there were seven entrepreneurs and around 25 attendees. Now, the fairs have spread out all over North America and other parts of the world. In Waltham, the fair started with 8 booths and 14 kid entrepreneurs in 2017 then 48 booths and 73 entrepreneurs in 2018. Have a question for the team at Acton's Children Business Fair Waltham, MA? Please contact us by using the form below, and we will be in touch as soon as possible with a reply. Thanks for your interest!